We can help you every step of the way when renovating the exterior of your home or business. Working with RidgeCrest Developments allows you to make a single solid plan for your residential or commercial exterior renovation, and you can be sure that all of the materials and work will match and align properly. There’s no job too big or too small for us to tackle. RidgeCrest Developments offers homeowners the full spectrum of residential exterior renovation services. We are able to recommend choices that tie in well aesthetically and functionally with the other exterior elements on your home. Our full exterior envelope installation services begins with a no charge consultative sales process that contributes to a high value to cost ratio. 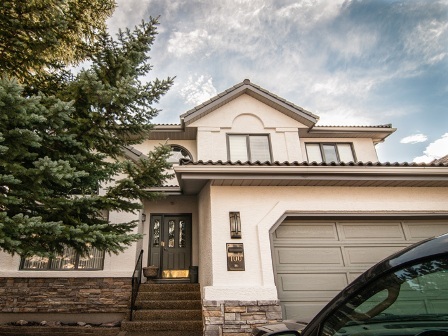 If you’re in the Calgary area and need help with your exteriors, give us a call today! Your roof is the first line of defense against mother nature to protect your home or business’s interior and eventually, it is going to need some attention. If it doesn’t get the right attention, a damaged roof can lead to a lot of more structural problems. Don’t wait until your roof starts leaking before you fix it. 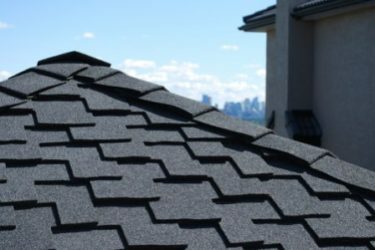 Contact RidgeCrest Developments today for a free quote for your roof replacement or roof repair in Calgary. RidgeCrest Developments is your best choice of siding installers in Calgary to help you navigate through the various types of siding to choose from. 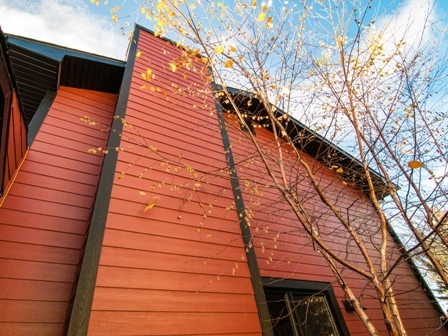 Siding can be a major element in your home’s appearance and there are many advantages and disadvantages to each style. Let RidgeCrest Developments guide you through the decision making process to beautify your home. Looking for a reputable stucco repair or stucco painter in Calgary, but having a hard time deciding which company to choose. 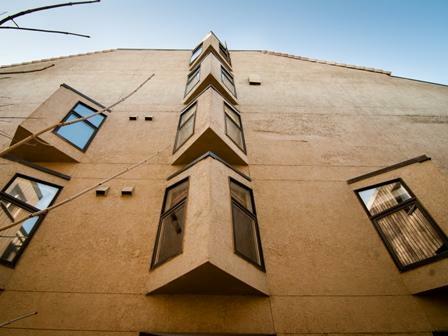 RidgeCrest Developments provides the highest quality of customer service and our team of highly-skilled professionals will ensure that your stucco installation, repairs or painting are done right the first time. 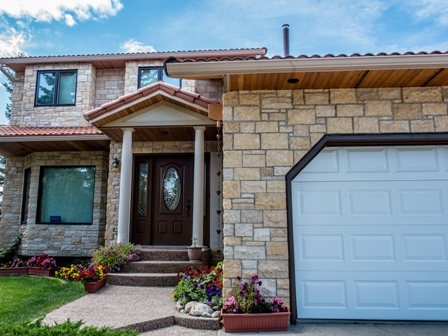 In Calgary, adding stone to your exterior renovation project provides you with a lifetime of beauty. The transformation will astonish you in how well it accents your home. Stone veneers provide a unique design that will add value through lasting quality and true sustainability. 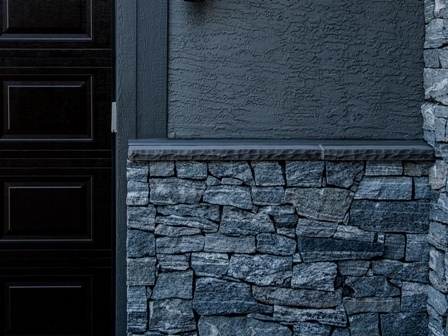 RidgeCrest Developments have installed stone on numerous homes across Calgary and have years of experience in perfecting exterior home renovations. Keeping your home protected from the elements will ensure the longevity of your home. Especially in Calgary, where we frequently see hail storms followed by beautiful clear blue skies, paint is often faded, peeled or cracked. As one of Calgary’s exterior painting companies, we rise above the rest with our top level painting professionals on staff. We guarantee that your home’s paint job will look flawless. Thinking of replacing your windows and / or doors? RidgeCrest Developments can assist you in choosing the type of window that is best suited to your home’s current style or that fits with the exterior remodelling of your home. Our team will ensure the precise fit and ideal look for your home. Our professionally-trained windows and doors installation crew will help you to enhance the beauty of your exterior while also lowering your energy bills. RidgeCrest Developments has become one of the best deck designers, deck builders and deck repairers in the Calgary and surrounding area. 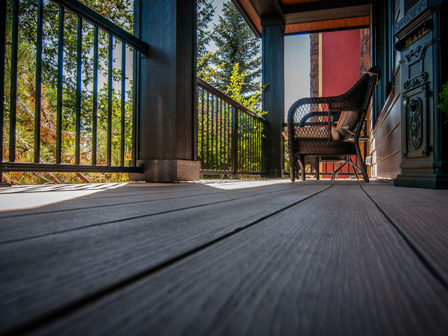 If you’ve made the decision to install a deck but aren’t sure what the next step is in the deck installation process, let RidgeCrest help you through the process as one of Calgary’s trusted deck builders. We are experienced, highly-skilled with a proven track record of providing top-quality decking.